The Arc of the Piedmont is very proud to announce that we have reached our final $80,000 match from the Perry Foundation! They have provided a full grant of $240,000 to be matched by The Arc, and you have helped us reach our final stretch and exceed our GOAL! To find out more about what your donations are going towards, see below! To help make these dreams come true for all of our clients with intellectual and developmental disabilities, please make your donation HERE! 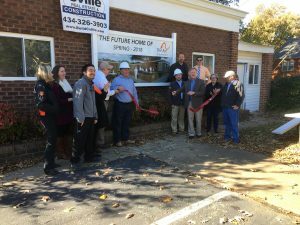 The renovation project of The Arc’s new home at 1149 Rose Hill Drive broke ground in 2017 and expected completion is April 2019, which will be celebrated with a community ribbon-cutting. The Arc of the Piedmont is getting new digs – moving from its long-time home on Park Street to a new spacious facility at 1149 Rose Hill Drive Charlottesville, VA! The new building will allow for the expansion and upgrade of activities and programs and provide a safe and stimulating space from which to spearhead The Arc’s core mission of service, inclusion, community education and advocacy. Please check out our top sponsors that have supported us in the last few months! Ensuring full community inclusion and participation of people with intellectual and developmental disabilities through the provision of services and advocacy. 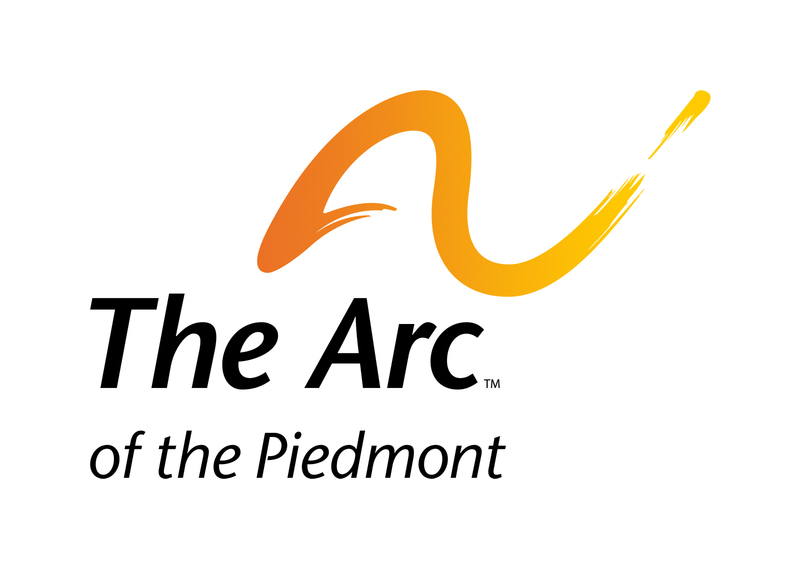 Sign up to receive email newsletters from The Arc of the Piedmont by clicking here.